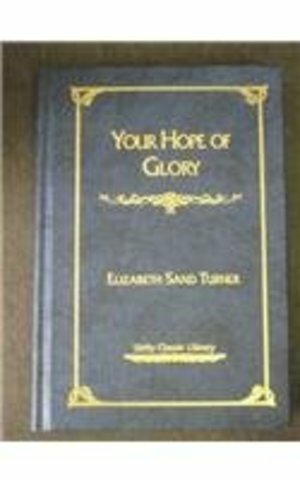 In this remarkable book, Elizabeth Sand Turner presents a metaphysical study of Jesus and His teachings of The Gospels. With emphasis on the writings of Unity co-founder, Charles Fillmore, she ties together his ideas with her own, presenting an enlightening account of the life of Jesus Christ from the time of His birth to His Resurrection and Ascension. What is the secret of Jesus' enduring influence? How are we drawn to Jesus Christ? What makes us spiritual beings?Learn what Jesus taught about the practical metaphysical aspects of Christianity and how to apply this wonderful knowledge to your daily life. This Unity Classic Library edition features a gold-embossed leatherette cover, beautiful bookplate for personalizing, and rich, colorful endsheets.